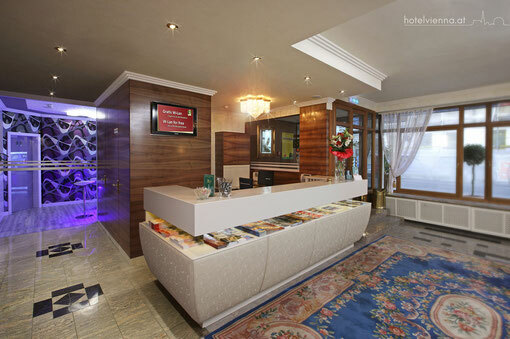 As a valued guest of the Hotel Vienna, you can rest assured that we will do our utmost to make you feel at home. It is our aim to make your visit to Vienna as pleasant as possible. That's why a friendly, helpful employee is available at Reception around the clock - 24/7. 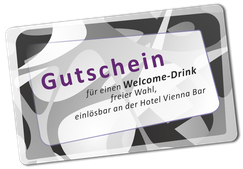 Welcome drink - welcome to Vienna! Your well-being is important to us - so what could be better than a welcome drink of your choice when you arrive. 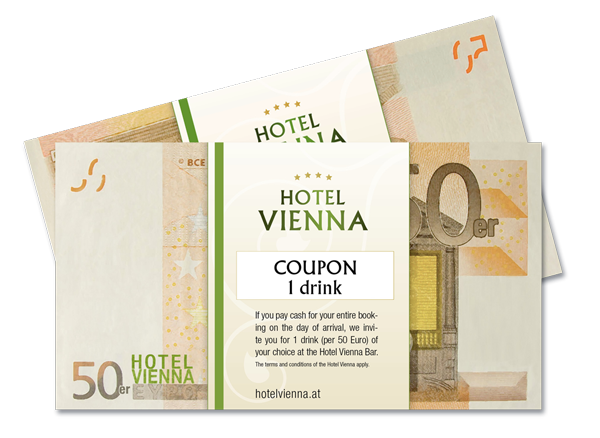 If you pay cash for your entire booking on the day of arrival, we invite you for 1 drink (per 50 Euro) of your choice at the Hotel Vienna Bar. 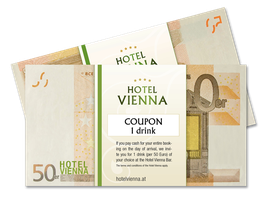 The terms and conditions of the Hotel Vienna apply.